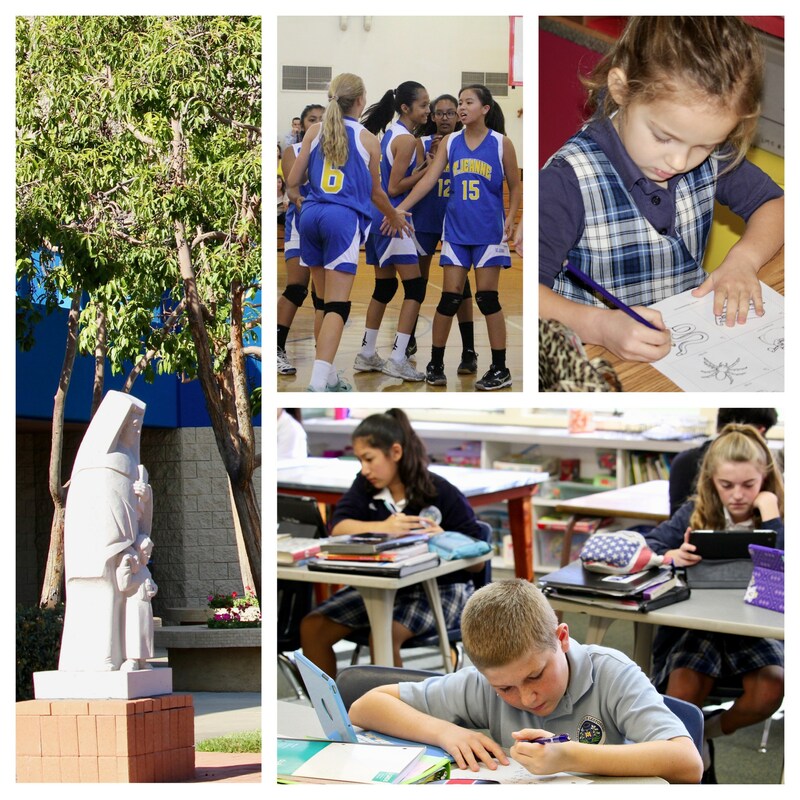 As educators in the faith for over 400 years, the Sisters of the Company of Mary, Our Lady, and their lay collaborators, are excited that you are considering our school community for your child during their formative years. We hope that you and your family will join our current families whose commitment to their child's education, and their involvement in every way, contribute to the great spirit of our "Saint Jeanne Family". We encourage you to "Come and See What Makes Us Different" by attending one of our weekly tours, on Tuesdays starting at 9:00 am, or calling our front office and scheduling a time that is more convenient for you (714.542.4271). 1. The 2017-2018 Online Registration Form has been completed and submitted. 2. A signed copy of the REGISTRATION CONFIRMATION FORM and the ANNUAL REGISTRATION FEE has been submitted to the front office. This will be generated and sent to your primary email address after submitting of the Online Registration Form. 3. All medical forms, standardized test results and/or transcripts (if applicable) have been submitted to the front office.